The American Rainwater Catchment Systems Association (ARCSA) is co-locating its 2018 Annual Conference with the American Society of Plumbing Engineers (ASPE) 2018 Convention & Expo in Atlanta, Georgia. Click here for registration details and options. ARCSA was originally the Texas Rainwater Catchment Association (TRCA), a Texas 501c6 nonprofit formed by ARCSA members to conduct legislative lobbying in Texas. TRCA was reformed as ARCSA (a 501c6) and members were moved from the original ARCSA (501c3 association, now known as ARCSA Foundation) to the ARCSA (501c6, now known as ARCSA). 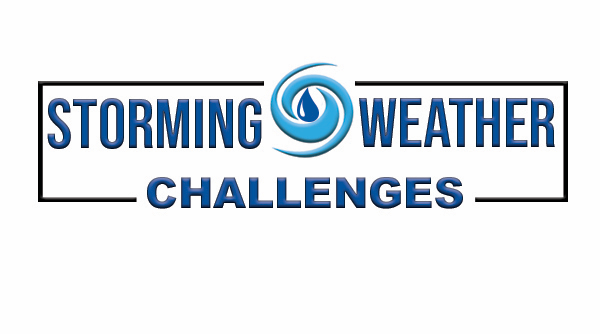 To provide resources and information on rainwater and stormwater collection to promote the advancement of rainwater conservation and to work with government at all levels in promoting rainwater and stormwater management. Ken Blair, RainBank’s principal and founder, has designed and installed residential and commercial systems in the northwest United States for more than 10 years. Additionally, he is an ARCSA Certified designer, installer and Life Member.